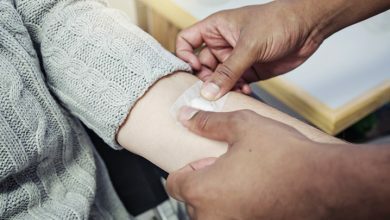 For 2019, the ADA updated Section 10 of its Standards of Care based on the published results of the REDUCE-IT study, which found icosapent ethyl provided a statistically significant 30% risk reduction in total (first and subsequent) cardiovascular events compared to placebo in the statin-treated patient population. 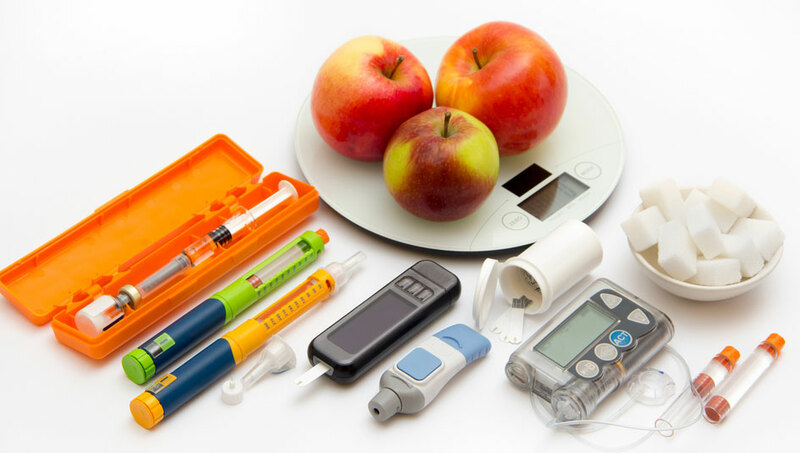 Among the patients studied in REDUCE-IT, 59% had diabetes. 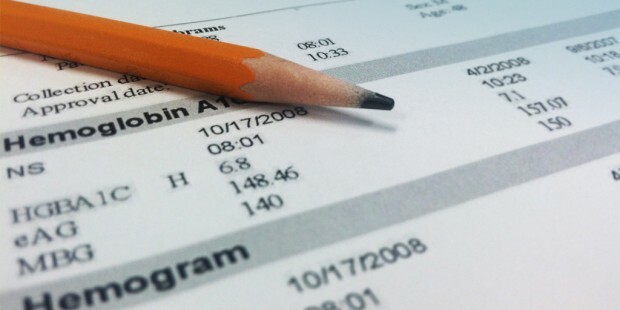 See Type2Nation article on REDUCE-IT Study. 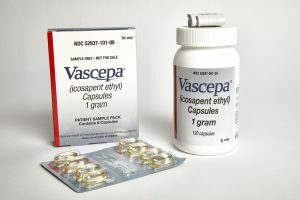 The Standards of Care update references the drug, icosapent ethyl, studied in REDUCE-IT, which Amarin markets under the brand name, Vascepa® (icosapent ethyl) capsules. 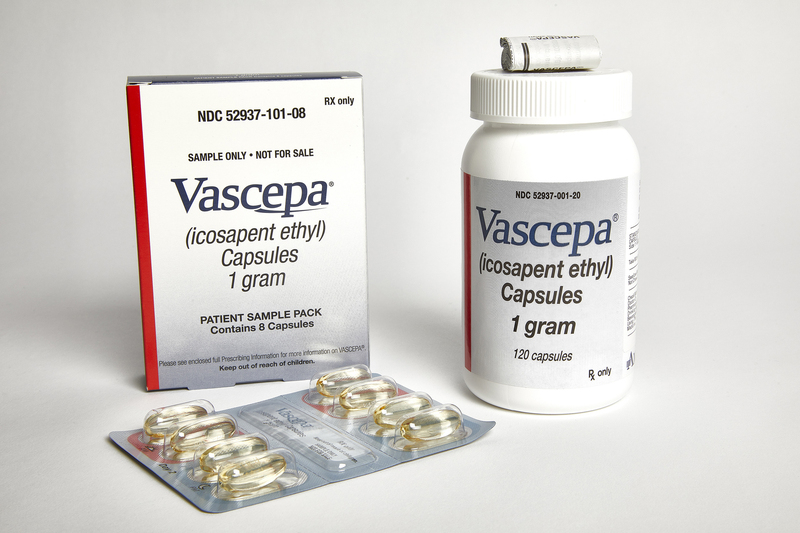 Vascepa has been approved for use by the United States Food and Drug Administration (FDA) as an adjunct to diet to reduce triglyceride levels in adult patients with severe (≥500 mg/dL) hypertriglyceridemia. 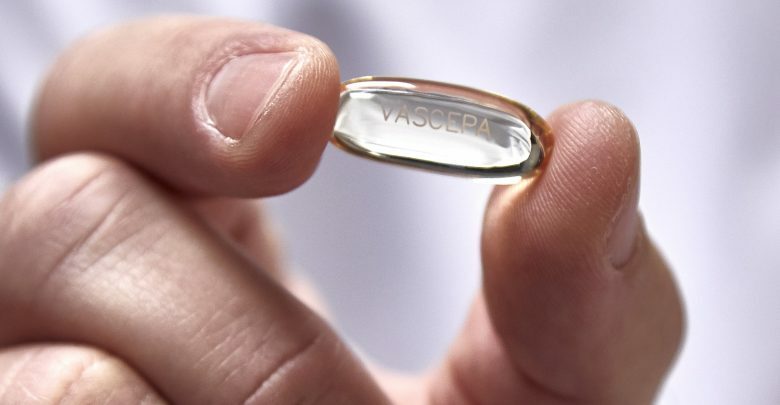 Amarin has commenced transmission of data to the FDA to support the submission of a supplemental new drug application (sNDA) seeking an expansion of the Vascepa FDA label based on the landmark REDUCE-IT results. Accordingly, FDA has not reviewed and opined on an sNDA related to REDUCE-IT. 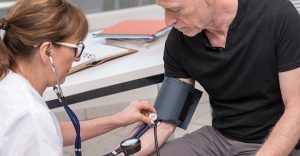 The findings were made with a level “A” grade of scientific evidence, which under ADA standards, reflects that REDUCE-IT was considered to be a large well-designed clinical trial. Generally, according to ADA, A level recommendations have the best chance of improving outcomes when applied to the population to which they are appropriate. Icosapent ethyl capsules are a single-molecule prescription product consisting of the omega-3 acid commonly known as EPA in ethyl-ester form. It is not fish oil but is derived from fish through a stringent and complex FDA-regulated manufacturing process designed to effectively eliminate impurities and isolate and protect the single molecule active ingredient from degradation. Amarin Corporation plc. 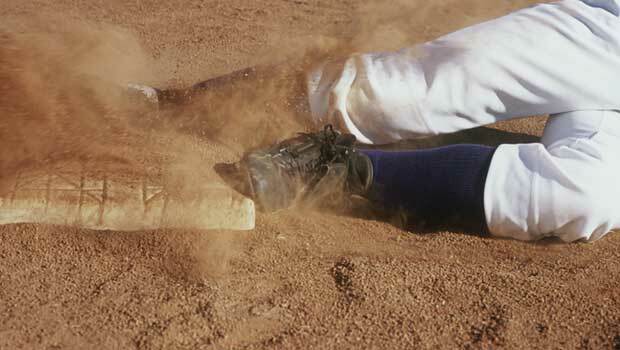 is a pharmaceutical company that is focused on developing therapeutics to improve cardiovascular health. For more information about Amarin, visit www.amarincorp.com. Which Combination Drug Therapy is Best for You?